This one is from an old Agricultural magazine. 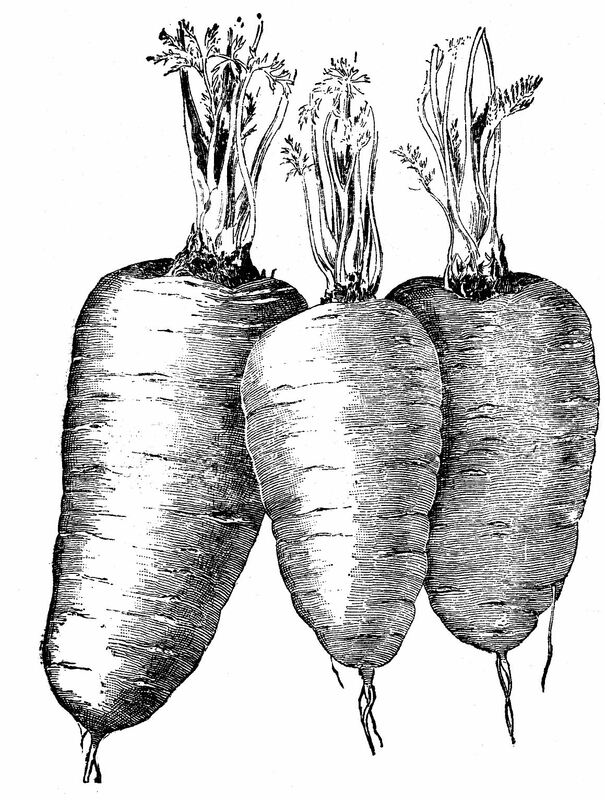 Three short and squat little carrots, done in black and white. Did you eat your veggies today? Vintage Clip Art – Japanese Mother in Kimono Vintage Postmark Image! 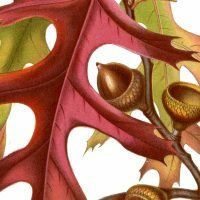 Fall Leaves Vintage Printable – Gorgeous! Looks lovely! I wish I knew how to do these things! Love thse lil chubby carrots!!! What a lovely bunch of carrots, one of my favorites. As a matter of fact I had just made a bunch of “copper pennies.” Mmm… so good. You know, I download these images in B&W pen and ink because I love them — I love looking at them. I can’t imagine using a picture of a carrot, or making those cool things you show on Mondays — I just love the B&W drawings themselves, and once again thank you for making them available. I love these chubby carrots they are so fun!